Sony has introduced its new high-sensitivy, high-quality FCB-EV7520A camera, the replacement camera for camera models FCB-EV7520 and FCB-7320. The FCB-EV7520A model incorporates our 1/2.8 type Exmor R™ CMOS image sensor with Full HD video (1920 x 1080) at 60 fps for extrodinary sensitivity. 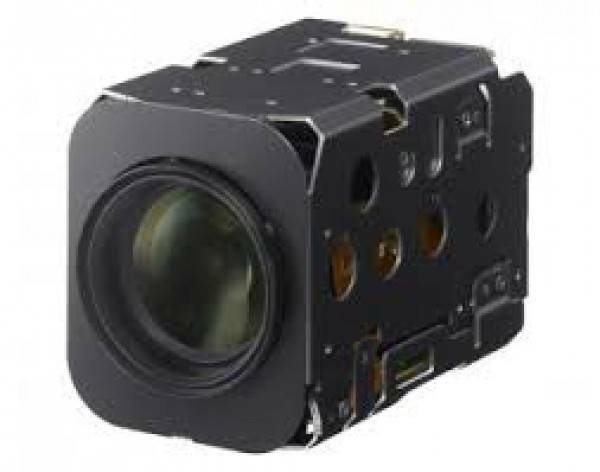 The new FCB-EV series camera offers 30x optical zoom plus a multitude of Sony’s core FCB technology features including Auto ICR, Spherical Privacy Zone Masking (PZM) and settable defog.